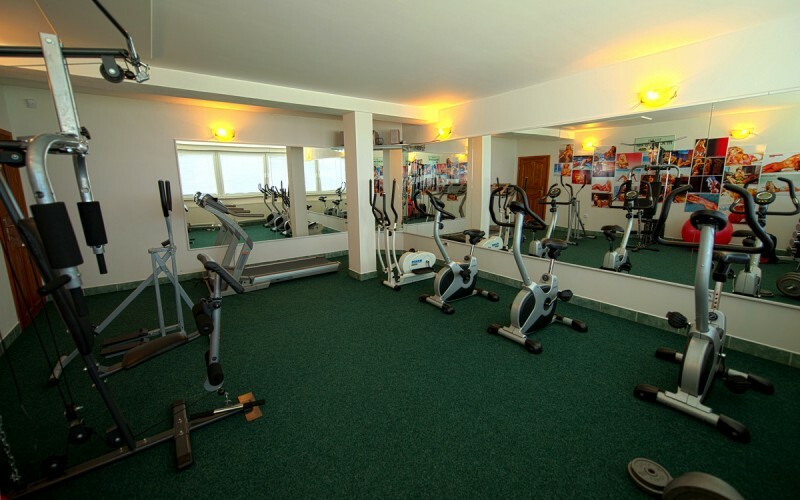 Enjoy your time in sauna or in our fitness centre. Body exhausted after a good hike or winter skiing gets the best rest in sauna. 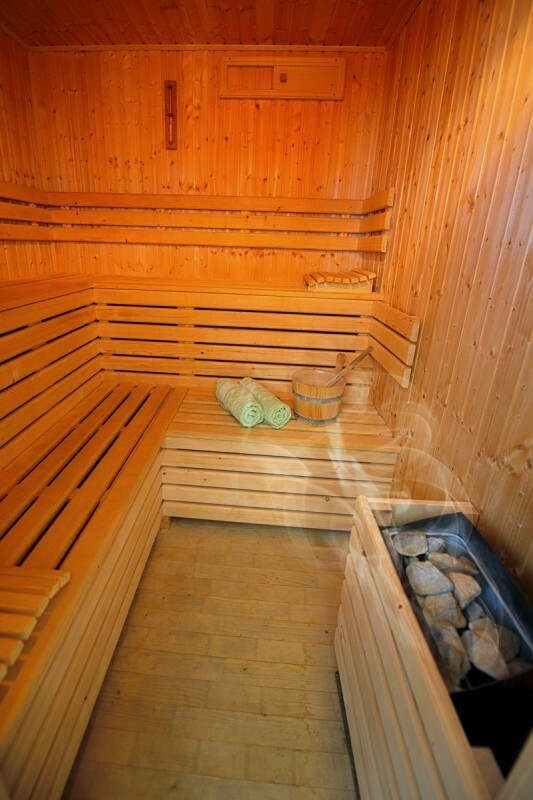 Next to the sauna, there is a rest room with capacity up to 6 persons that ensures you privacy while relaxing. If you look for undisturbed moments in couple in the Finish sauna and rest room, we will be glad to enable them to you. A specialty in our relaxing facilities is their connection to the terrace which gives you extraordinary possibility to enjoy the sauna while enjoying your drink and having spectacular view on High Tatras. 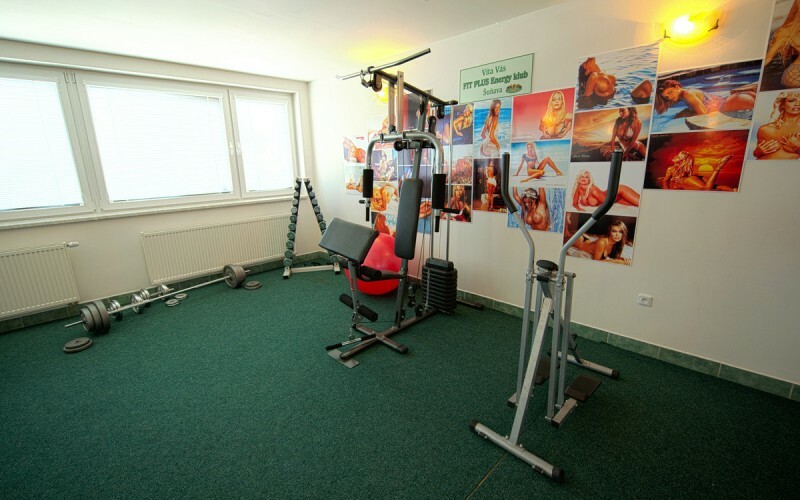 In order to enable our guests to stay fit even on holidays our Penzion disposes of own fitness centre that has already been utilized even by representatives of professional sport (football and hockey players, bicyclists…).